Introducing the newly redesigned 2018 GMC Terrain at Critz Buick GMC, Savannah, GA. A mighty compact SUV with the cargo space you'd expect from a larger vehicle. This vehicle is packed with refinement, power, and efficiency that stands out from the rest in its class. 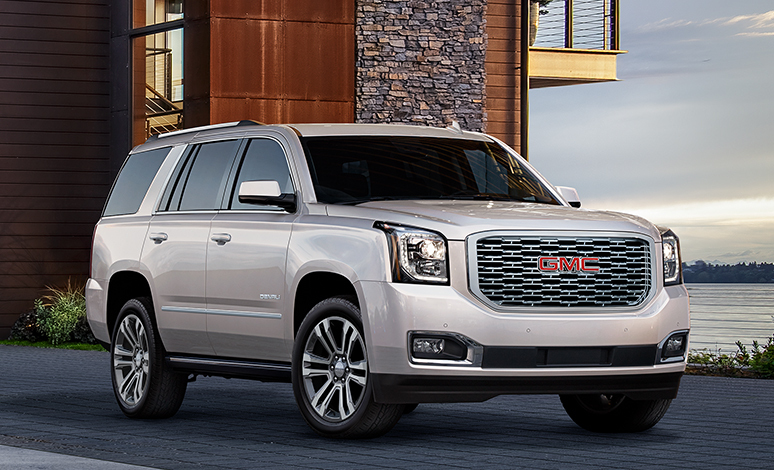 The Denali features a 2.0 L Turbo engine that combines efficiency and modern innovation to bring you surprisingly powerful yet efficient performance. A perfect combination of luxury and utility with advanced technologies makes it safer, smarter, and more comfortable than ever before. 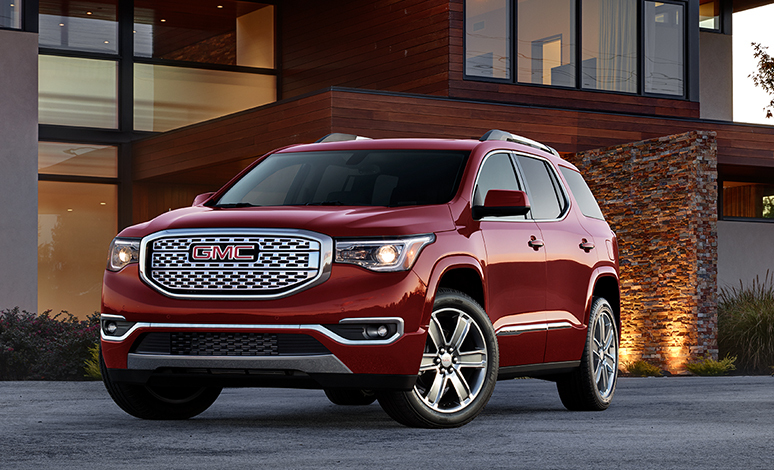 Signature C-shaped LED signature lighting and a sculpted grille design combine for a bold look that is distinctively GMC. 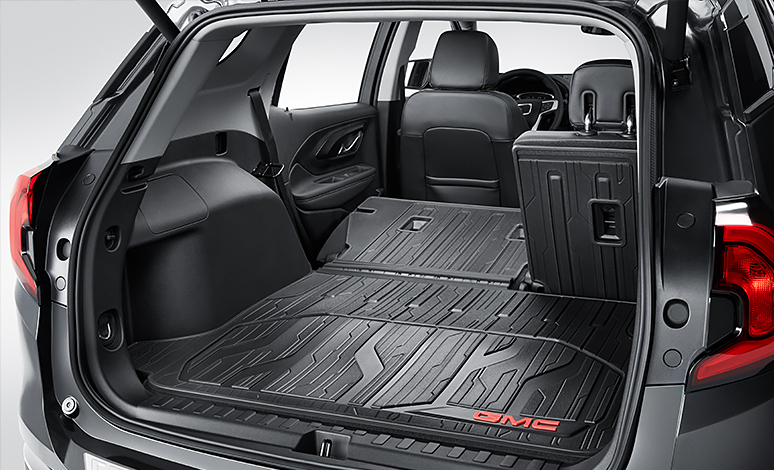 And the 2018 GMC Terrain offers versatile cargo options with fold-flat front passenger and second row seating, accommodating up to 8 feet of cargo space. It also comes with many safety features, including a Rear Vision Camera with cross-traffic alert, Side Blind Zone Alert, and an OnStar® Basic Plan for 5 years, so you can have extra peace of mind. Critz Buick GMC has been Savannah's premier Buick and GMC dealer since our doors opened in 1939. Whether you're looking for a new or used vehicle, Critz Buick GMC has the right one for you! Visit us today to schedule a test drive, and explore the many options that we offer Hilton Head, Savannah, and Statesboro.